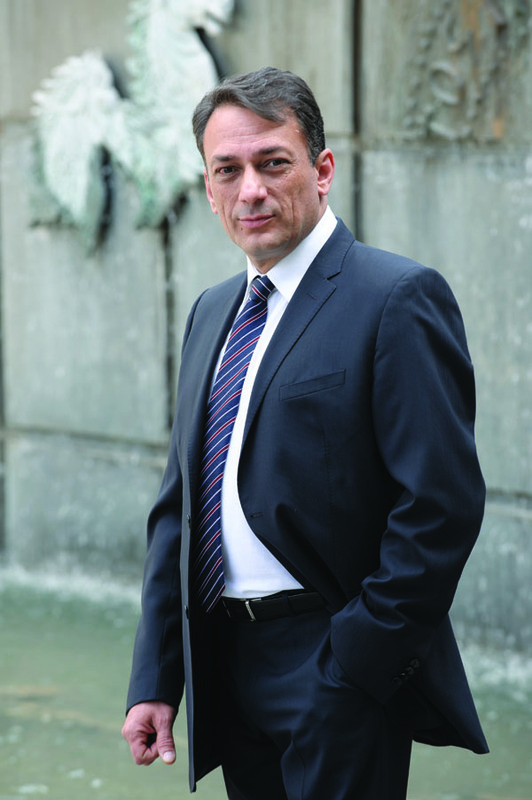 Antonis Tsimboukis, General Manager of Cisco was one of the first employees that joined Cisco Greece 15 years ago. He was assigned many management and C-level roles such as Regional Sales Manager, Enterprise & Public Sector for Greece, and Borderless Architecture Director for the Mediterranean region. He has been the leader and co-ordinator of the Sales department in Greece and has successfully created and managed workgroups for the Mediterranean region. He has a lot of experience in projects concerning Private and Public sector and Telecommunications industry. Antonis Tsimboukis holds a MSc. in Microelectronis and Computer Science from the University of Liverpool where he also previously graduated as an Electrical. He is a father of two girls.